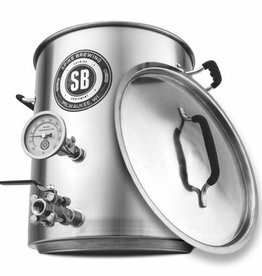 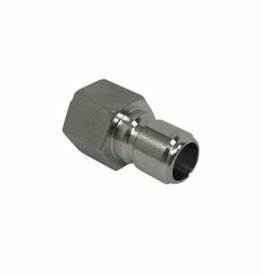 Out of all the ways to attach silicone tubing to your brew kettle Spike likes quick connect ball lock fittings the most. 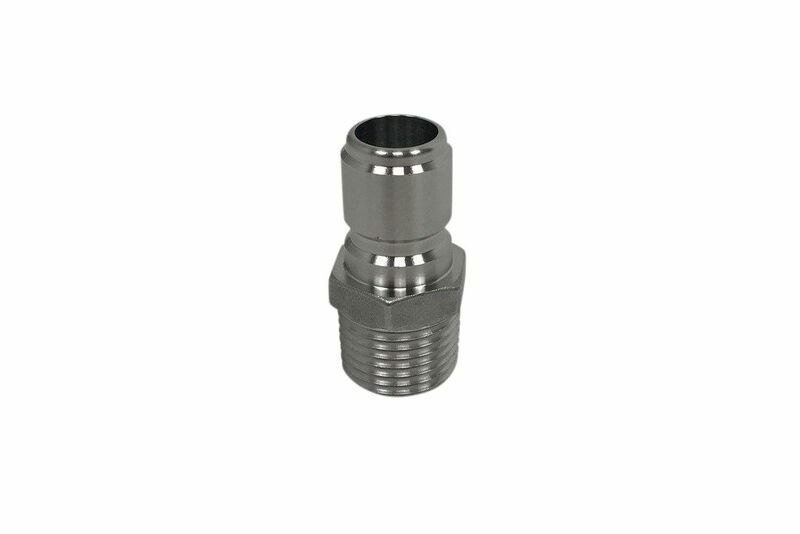 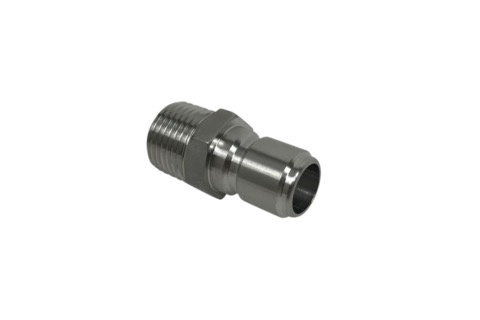 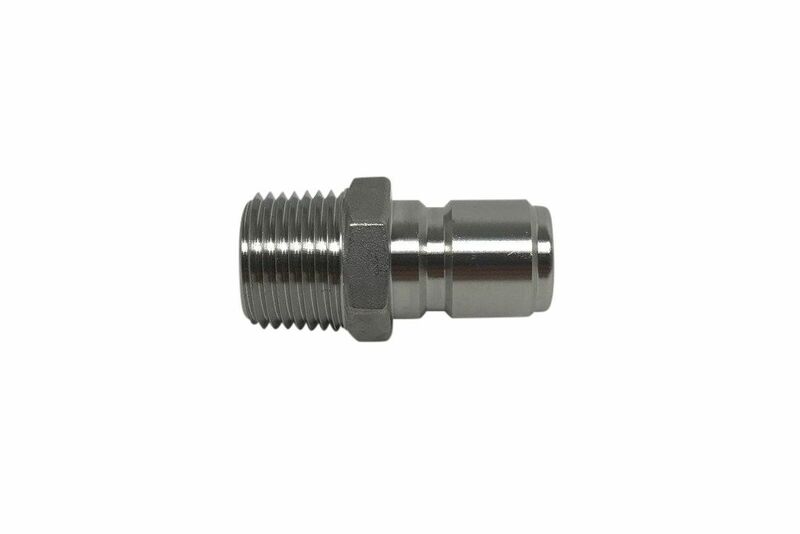 The ease of connecting/disconnecting and cleaning is unmatched by standard hose barbs, cam locks or tri-clamps. 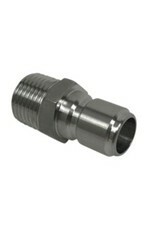 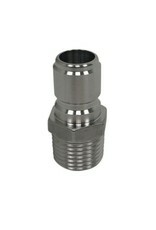 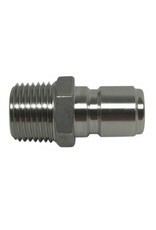 These fittings can easily be attached using one hand even with heavy brewing gloves.